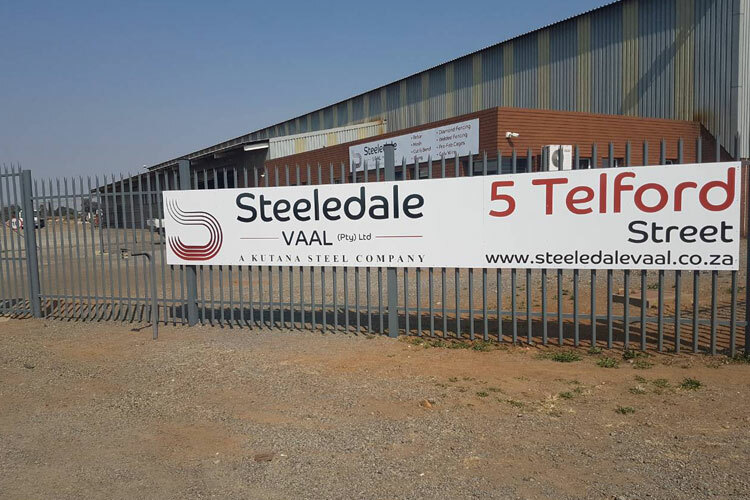 Steeledale Vaal is a trusted steel reinforcement contractor in Gauteng. 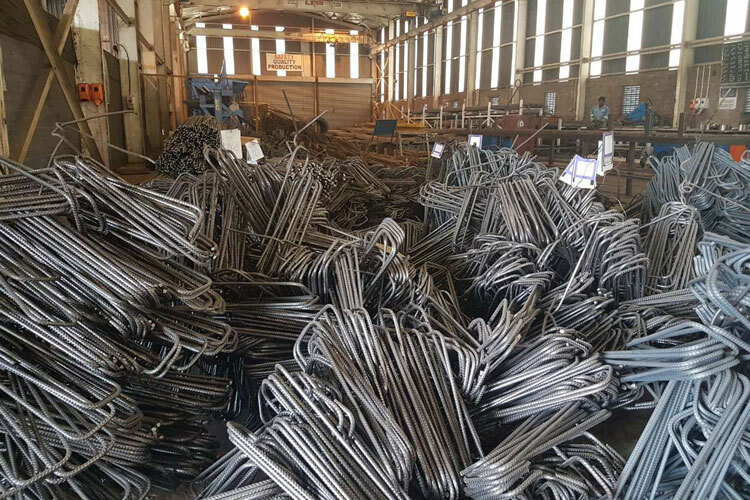 If you are looking for a rebar and welded mesh specialist to install steel reinforcement for your concrete structure, let the professionals assist. Steeledale Vaal have assisted many clients in the construction industry in Gauteng to complete their reinforcement projects successfully. No project is too big or too small for the team at Steeledale Vaal. 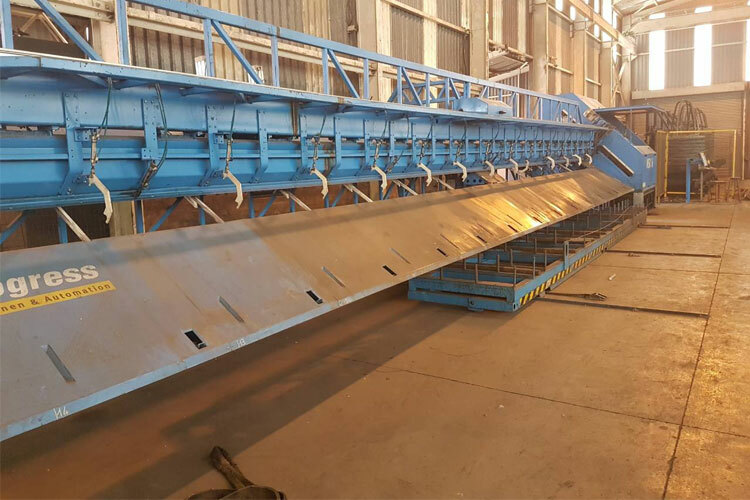 The team will plan the reinforcement project and complete the installation successfully and according to our clients requirements. Contact Steeledale Vaal today to discuss your reinforcement project and to get the leading steel reinforcement contractor on board. Concrete possesses a low tensile strength, meaning it can crack and break easily under tensile pressure. 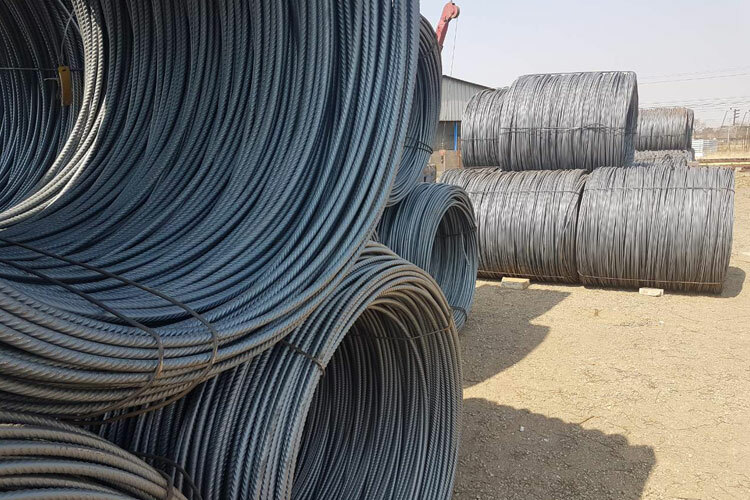 The steel reinforcement is installed in the concrete slabs to improve the tensile strength of the structure, making it more resistant to tensile forces, and ultimately stronger overall. Steel also improves the compression strength of the structure. Although concrete possesses a high resistance against compression forces, it is improved even more by the installation of steel reinforcement. Steel reinforcement allows for more specialised concrete designs, reinforcing the structure in areas where required. 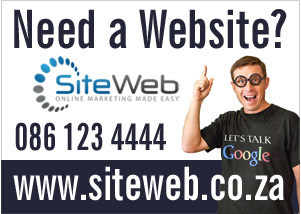 Steeledale Vaal is a trusted contractor for reinforcement installation projects in Gauteng. You can rely on Steeledale Vaal’s professional and experienced team to get the reinforcement project done on schedule and according to the project requirements. Steeledale Vaal will supply you with quality reinforcement products and excellent levels of service when completing your reinforcement project. Steeledale Vaal offers a comprehensive which includes reinforcement product supply, professional installation as well as a complete project management service. Contact the trusted concrete reinforcement contractors in Gauteng today for more information about reinforcement products and services. 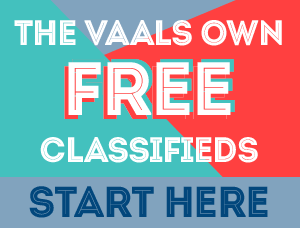 A sales consultant will gladly provide you with all the information you need – Join Steeledale Vaal’s list of satisfied clients today!